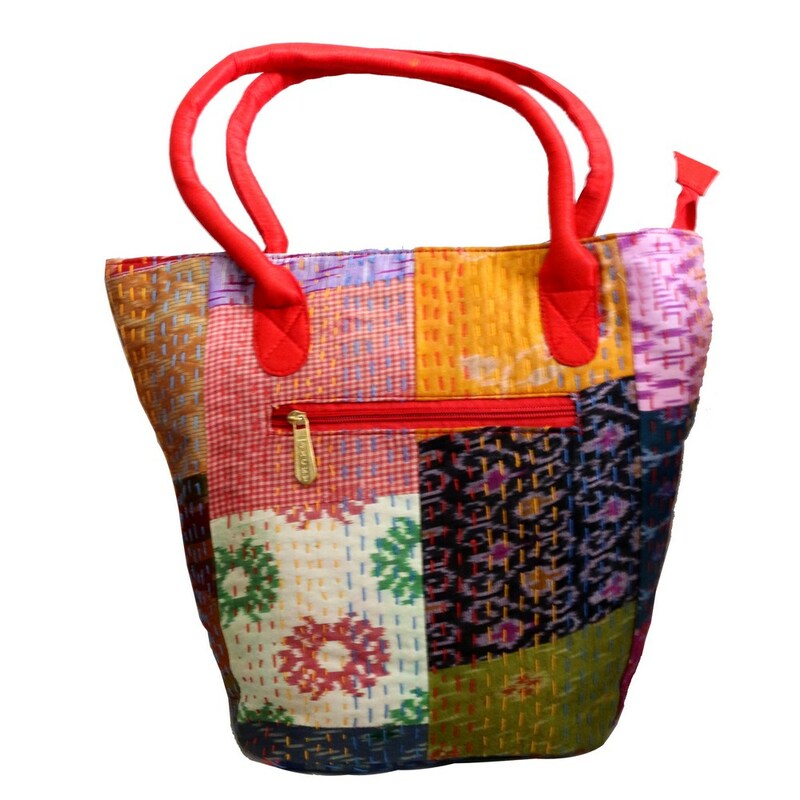 This simple and spacious tote bag is quite a choice for all those working ladies and college girls. Not only is this bag colourful and Read More..detailed with beautiful designs in a unique sort of a way but it also helps to carry a lot of materials within it. Show Less..